Looking for a fun-filled weekend of four-wheeling for the whole family? Come to White Bird, Idaho on August 27 & 28, 2011, and enjoy an exciting ATV adventure to the Gospel Hump Wilderness. You will travel through the Nez Perce National forest into the some of the most beautiful, rugged, scenic country of North Central Idaho! There will be several view points of mountain lakes and see a variety of wildlife along the way. 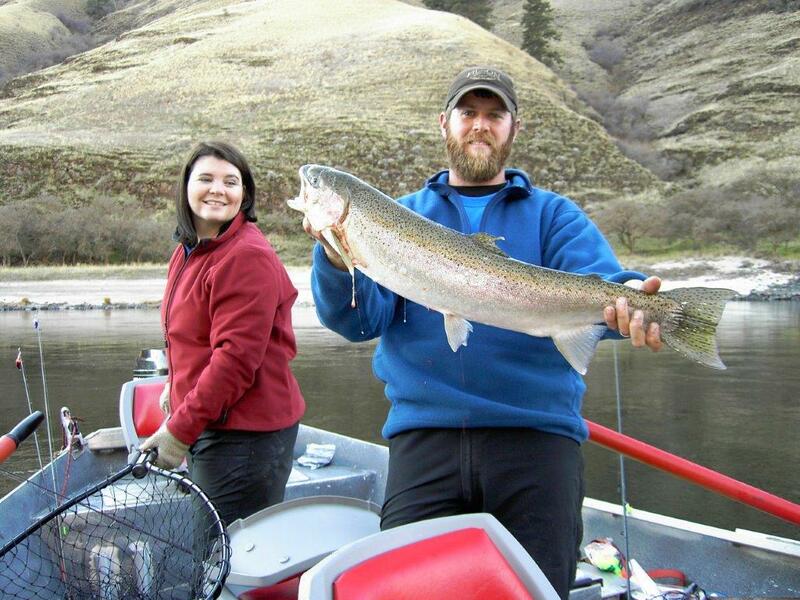 Start the trip right at Killgore Adventures RV Park and Motel located along the Salmon River & White Bird Creek. RV Park, Tent camping, and motel lodging are also available near White Bird. For reservations call 800 469 8757. Staying for one more day? Join us on our Hells Canyon Wild River Tour on the Snake River or check out other ATV trail rides around the area. Visit http://killgoreadventures.com/lodging-and-rv-park/ to see the Gospel Hump brochure.